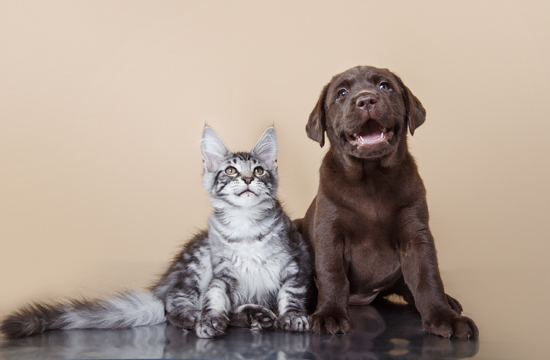 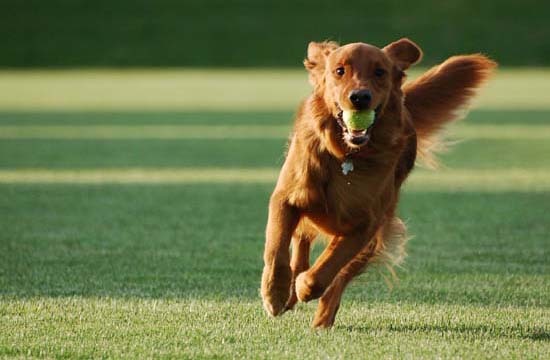 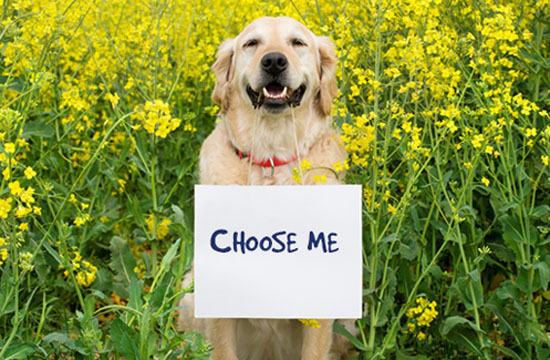 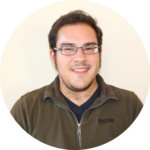 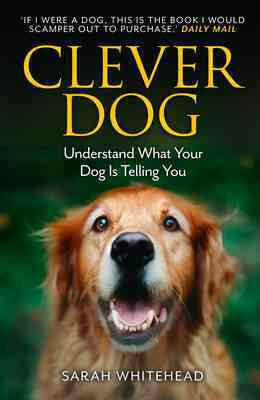 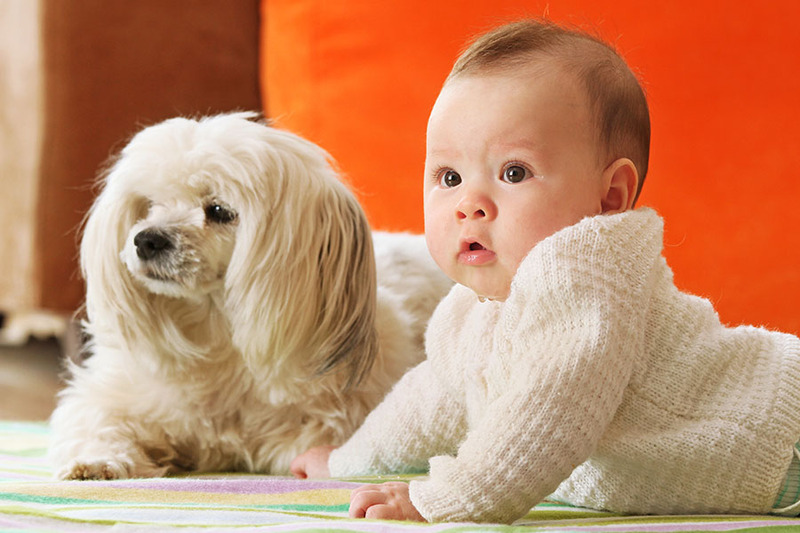 We are passionate about dogs, cats and animal behaviour! 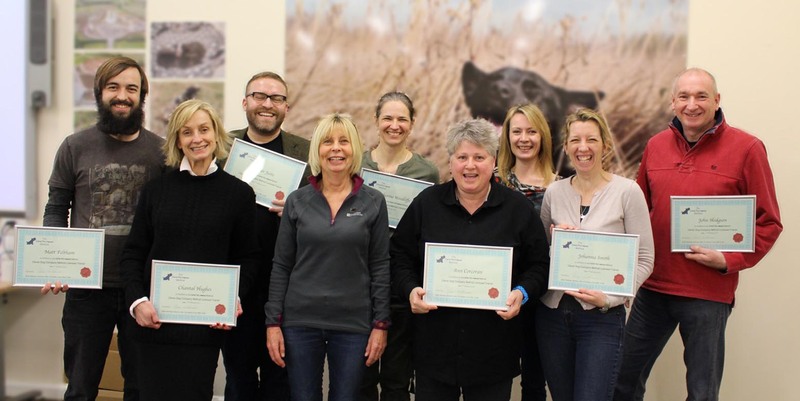 Whether you're after the perfect puppy class, an inspirational book, or seeking the best professional advice about your pet's behaviour, we look forward to sharing our passion with you. 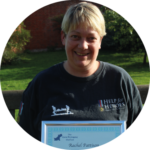 Keep an eye on your inbox as help is on its way! 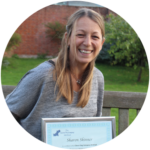 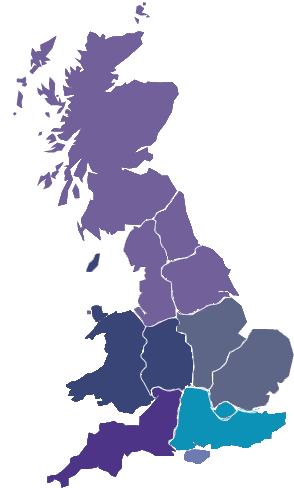 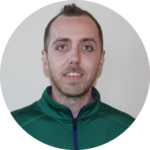 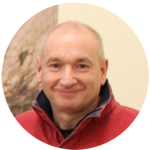 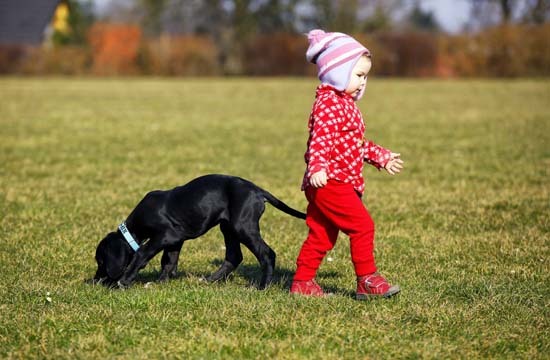 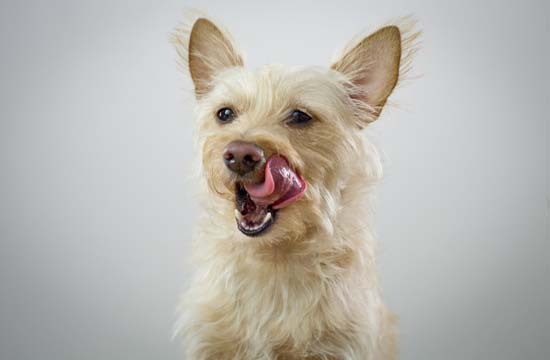 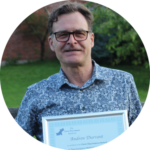 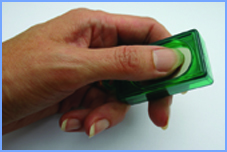 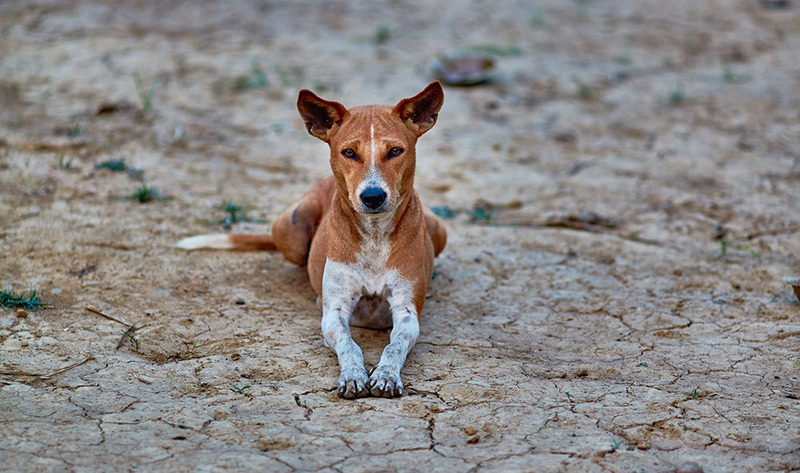 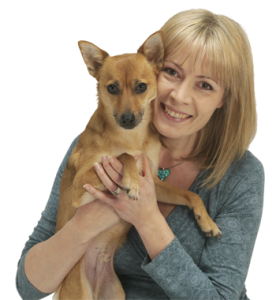 Sarah Whitehead is an international lecturer and pet behaviour specialist seeing dogs and cats with behavioural problems on referral from veterinary surgeons across the South of England. 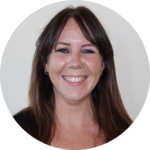 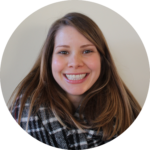 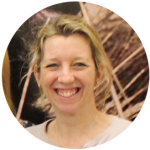 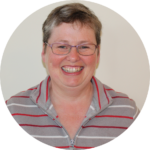 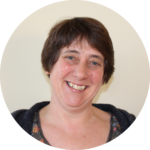 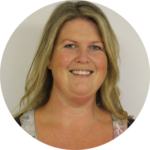 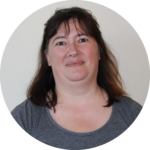 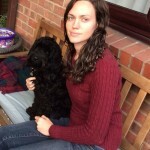 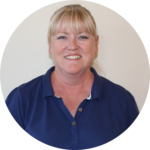 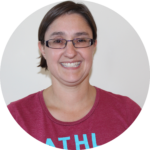 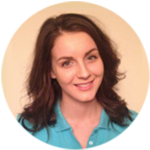 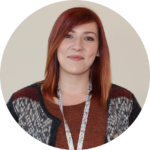 Sarah has an MSc in Animal Behaviour and is a full member of the APBC (Association of Pet Behaviour Counsellors) and APDT (Association of Pet Dog Trainers, no 00156). 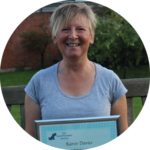 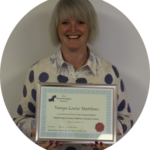 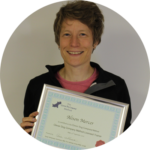 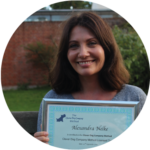 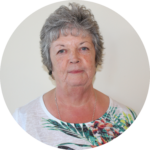 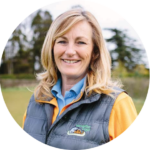 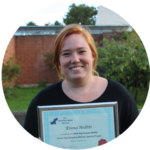 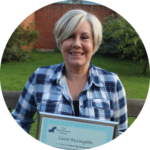 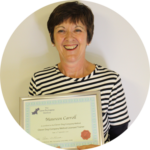 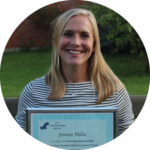 She is also one of only a small number of specialists to have achieved the status of Certified Clinical Animal Behaviourist (CCAB) and is an Animal Behaviour Training Council (ABTC) Registered Clinical Animal Behaviourist. 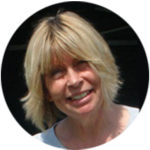 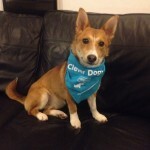 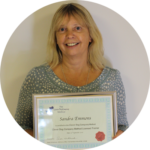 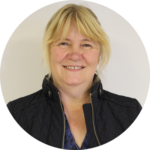 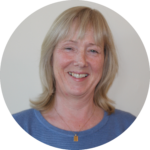 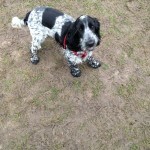 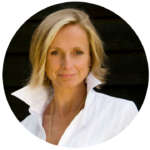 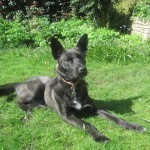 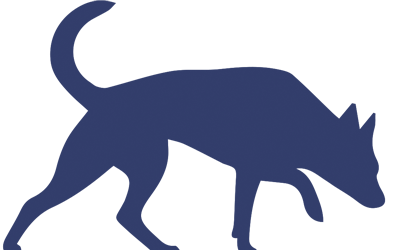 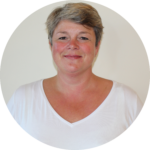 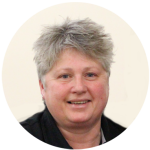 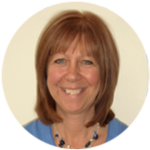 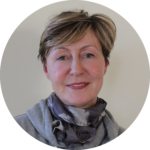 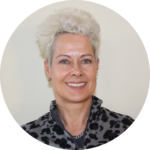 Sarah is MD of Think Dog Ltd – an organisation providing accredited education in the field of behaviour and training. 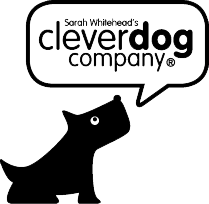 Sarah also runs the Clever Dog Company® 'Method' - her trainers offer bespoke 1-1 training and specialist group classes for puppies and older dogs, all based on the most modern methods of training both people and their pets. 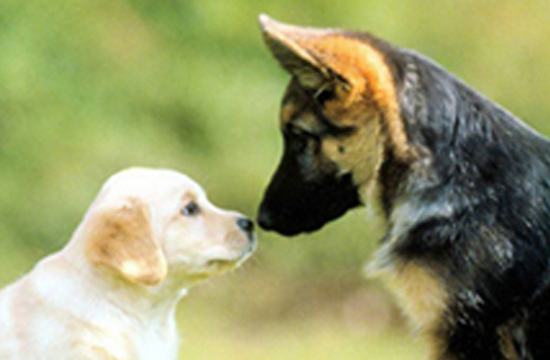 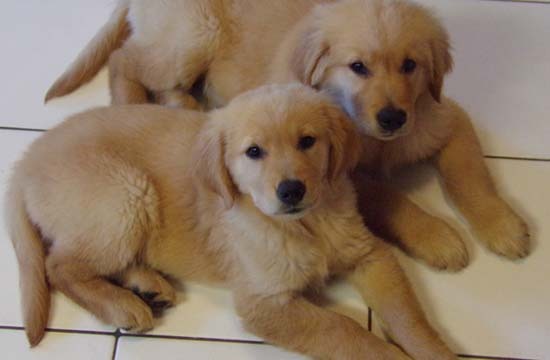 ★ Why Socialisation isn't called critical for nothing! 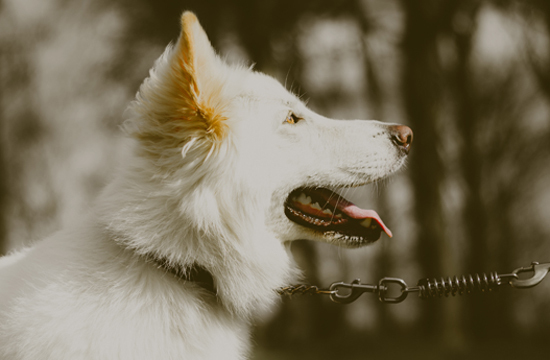 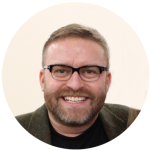 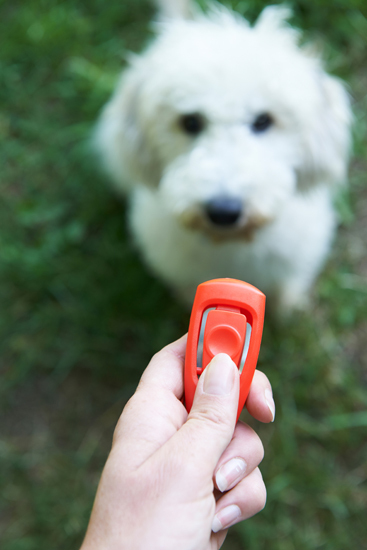 This month, Sarah explores on-lead dog-to-dog aggression; the reasons why aggressive displays occur on-lead around other dogs, and her ‘top-line’ strategy’s to help clients to deal with it.